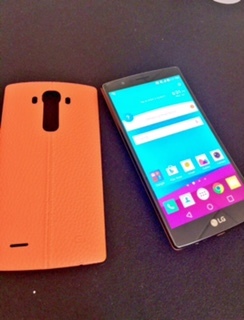 The LG G4 from LG ~ I have been an Apple girl for years but the LG G4 is going to be my next phone because ….THE CAMERA! No heavy camera bag, no bulky lenses….I won’t need anything more than this phone to take stunning photographs. The camera has a Manual Mode so you can adjust the shutter speed, Optical Image Stabilization, Laser Autofocus, and hi-res image sensors. 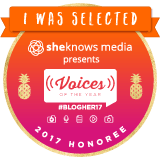 Another great feature, especially for Bloggers, is the “Gesture Shot”. This feature allows you to take selfies with motion detection. No timer, no buttons to press…no worries, it’s awesome! I also love that it has sleek leather or leather accent cover options. 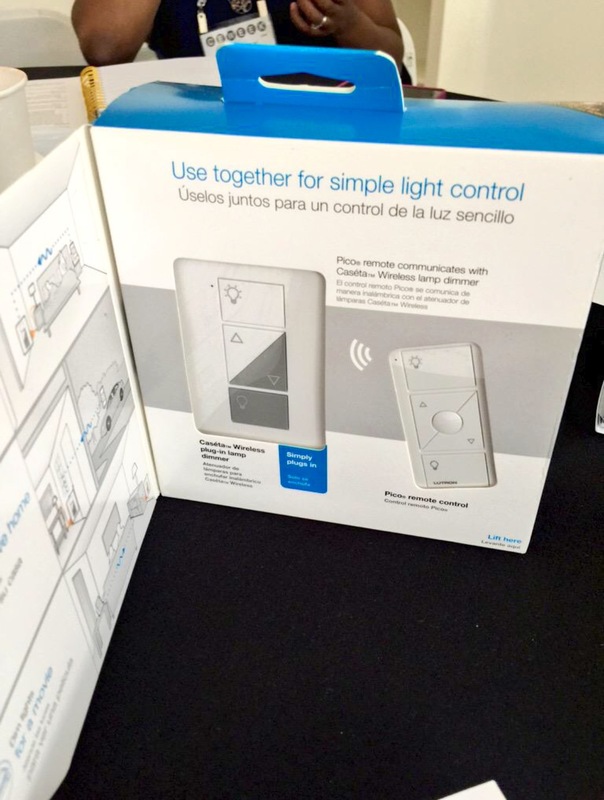 The Caseta Wireless by Lutron ~ The Caseta Wireless lets you control the lights, shades, and temperature in your home from anywhere! The dimmers and switches are easy to install and work with a variety of bulb types. It will even alert you if you have left lights on at home….perfect for my family since this is an ongoing problem in my household. I’m really excited about this product because we are in the process of building a new home and will definitely be using this system! 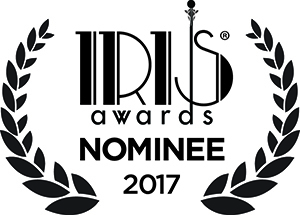 The IK Multimedia Line of Products ~ All of these products are fantastic for Bloggers….and musicians…and anybody who likes to have cool features added to their smart phone or camera. 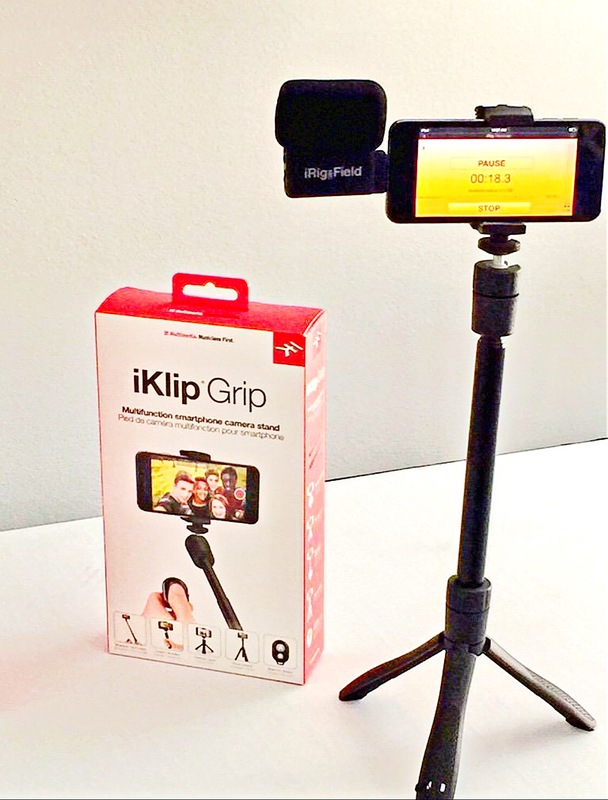 One of my favorites is the multifunctional iKlip Grip; it acts as a Selfie Stick, Tripod, and Extender. 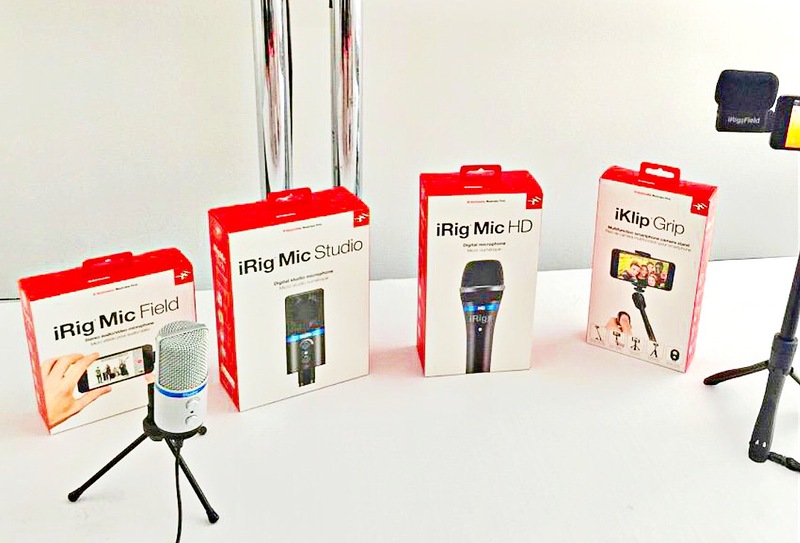 The iRig Mic Field is a great product for Vlogger’s . It is a Stereo condenser microphone and will give videos perfected audio. 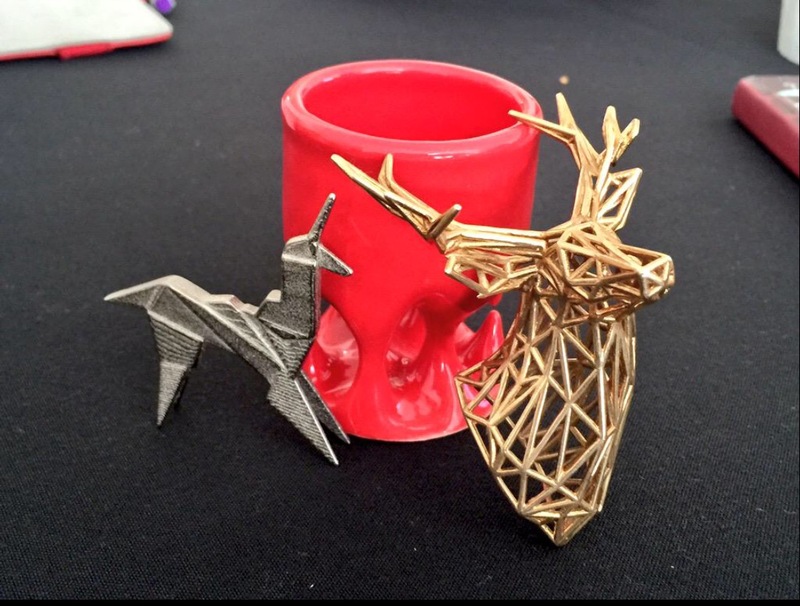 Shapeways – 3-D Printing Service and Marketplace ~ Shapeways has 3-D scanning that will allow you to create products with just a simple image upload…how cool is that? The necklace and the deer figures that are shown in the above photos were made using Shapeways. You can design your own unique products, have them made, and then order them! 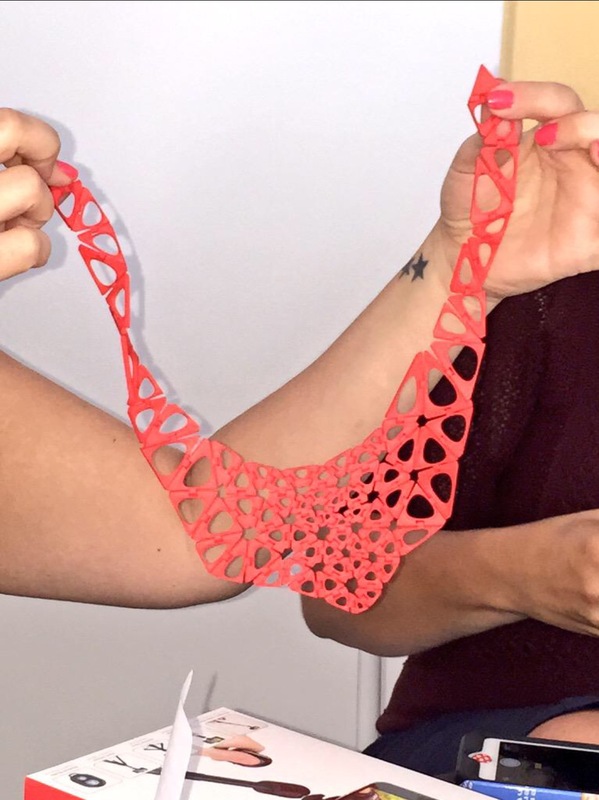 There are so many creative possibilities with Shapeways that even those of us ( like me) who are not particularly crafty or design oriented, can imagine a product and have it come to life! 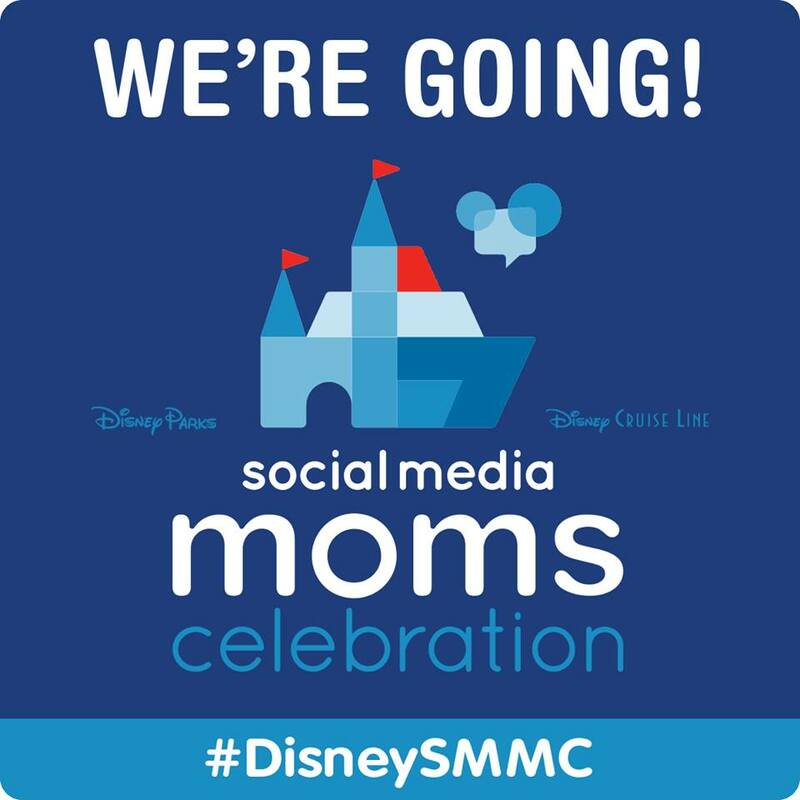 Big Thanks to the KidzVuz team for inviting me to this wonderful event and introducing me to such wonderful Brands and Products!